You may have heard of teenagers or adults getting addicted to drugs but it’s rare that you will see young kids being drug addicts as well. 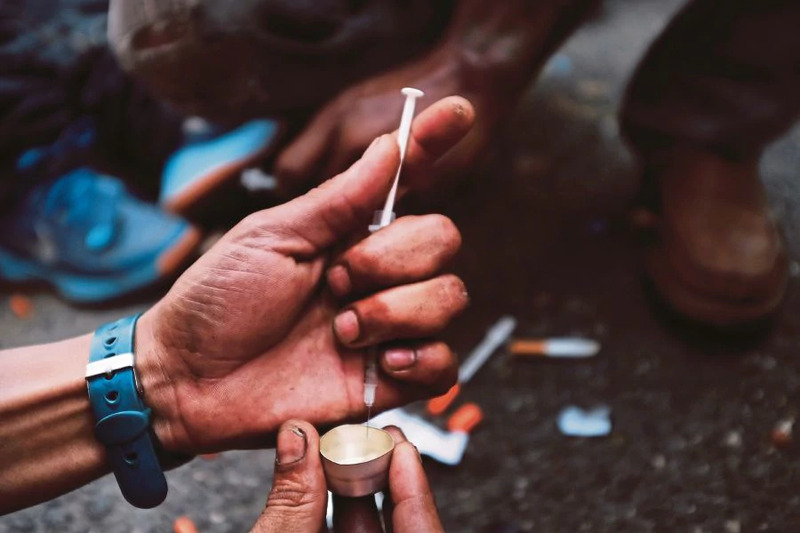 However, in the state of Kelantan, it has been reported that drug dealers are already luring primary schoolchildren as young as nine years old into drug addiction. 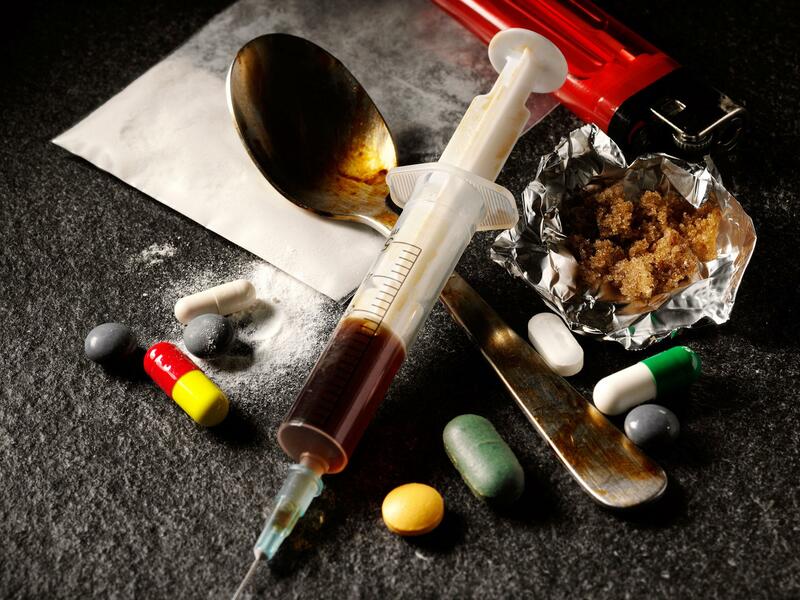 According to Bernama, Kelantan National Anti-Drug Agency (AADK) director Rohayu Ahmad said that drug dealers are targeting young kids. She added that this trend had actually started in 2015 as the number of younger children who are falling prey to drug addiction has been increasing. 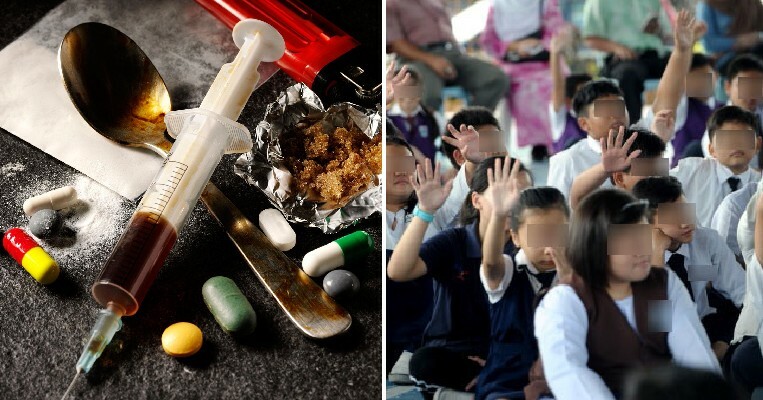 “Previously, only secondary school students were enticed but over the last three years, we have even seen nine-year-olds starting to take drugs,” she explained. She told reporters this at the opening of the ‘Program Amanat Mufti Kepada Orang Kena Pengawasan’ (Mufti’s message to people on watchlist programme) at Kota Bharu on Wednesday (December 5). This programme is described to help the public “apply Islamic elements and to address unhealthy influences in society”. 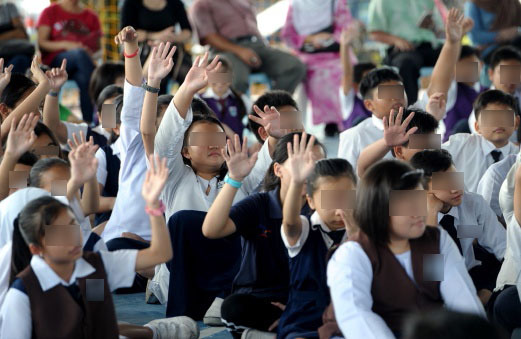 Although the news of primary school children being drug addicts was shocking, Rohayu did not reveal how many children were addicts but said that they could seek medical treatment at the Cure and Care Treatment Centre located at Pengkalan Chepa, near Kota Bharu. She explained that children had a natural desire to be inquisitive and curious so they would try new things but did not know about the consequences of consuming drugs and addiction. However, she mentioned that Kedah had the highest number of drug addicts followed by Kelantan which has 8,115 number of drug addicts. So far, Rohayu said that out of the total, only 111 were female and they were addicted mainly because they were influenced by their partners or family members who were also drug addicts. Another reason she gave for the prevalent drug addiction in the state was Kelantan’s location as it was near the Thai border. Remember kids, stay in school and don’t do drugs!